This is Little Man. Like all of our other dogs here at the rescue, he is up to date on all of his shots and worming. He has been neutered and microchipped and heartworm negative, he is on monthly heartworm preventative. He is about 7 to 10 lbs. He is ready for his new home. Little Man is great with other dogs, he loves to play! He is about 3 to 5 years old and still as loving as ever. 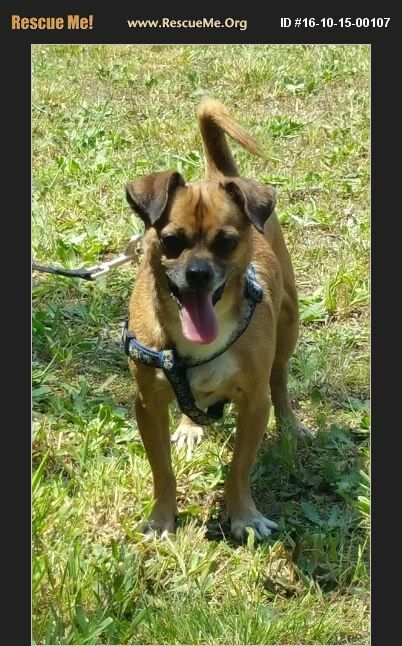 If Little man would be a great fit for your home and you would like to come meet him go to cnhrescue.org to fill out an application and then call 864-205-9392 for more information and to set up an appointment to meet him and lots of his four legged friends..